A group of activists held a meet at the Jantar Mantar, demanding justice for the victims of hate crimes. They demanded immediate implementation of the July 17 Supreme Court directives to prevent vigilantism and compensation for victims of hate crime. The activists also sought prosecution of political and public figures who through action or speech support vigilantism. 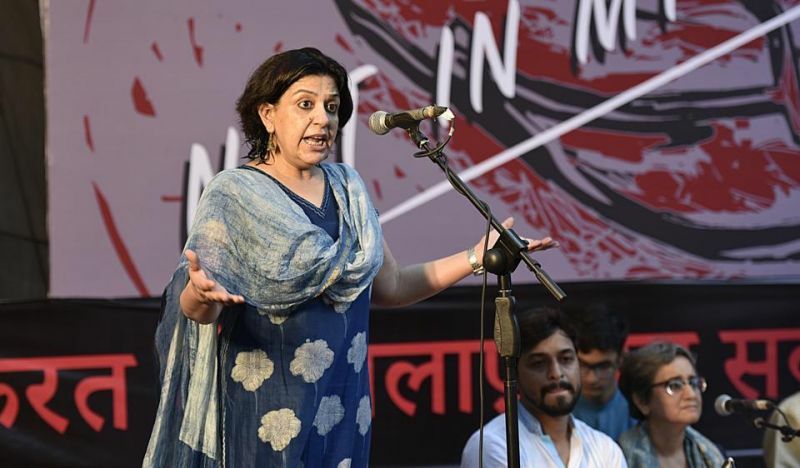 Criticising the NDA government over the rising violence in the country, filmmaker Saba Dewan alleged minorities including Muslims and Dalits are being targeted. 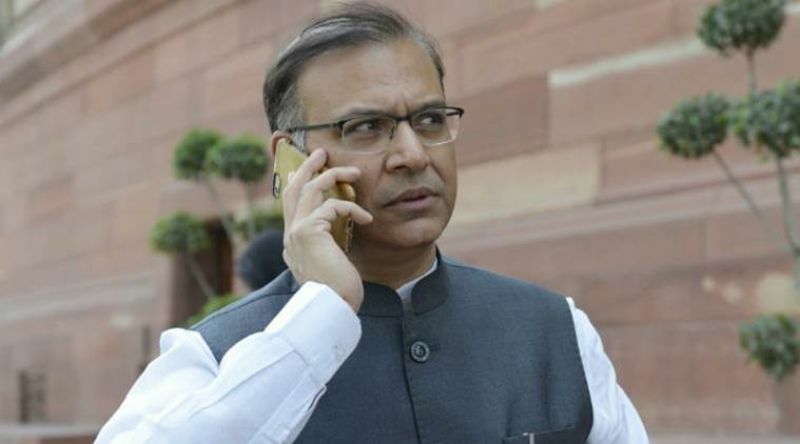 "Union Minister Jayant Sinha was seen openly garlanding those convicted of lynching. It is shameful that we have a lynch map of India now," she said. Rahul Roy, the organiser of the gathering, urged the people to come out on the streets and raise their voice against such acts of violence. Representatives of the Socialist Party of India, National Alliance of People's Movements and Khudai Khidmatgar began their three-day hunger strike against hate crimes. Advocate Vrinda Grover lashed out at the government over the Hapur lynching case. "Fake FIRs were registered and the accused were let out on bail. Police and adminstration were trying to cover up the matter," she alleged.